When buying a cookie, beer or whisky one thing you receive is the corresponding supporter card. 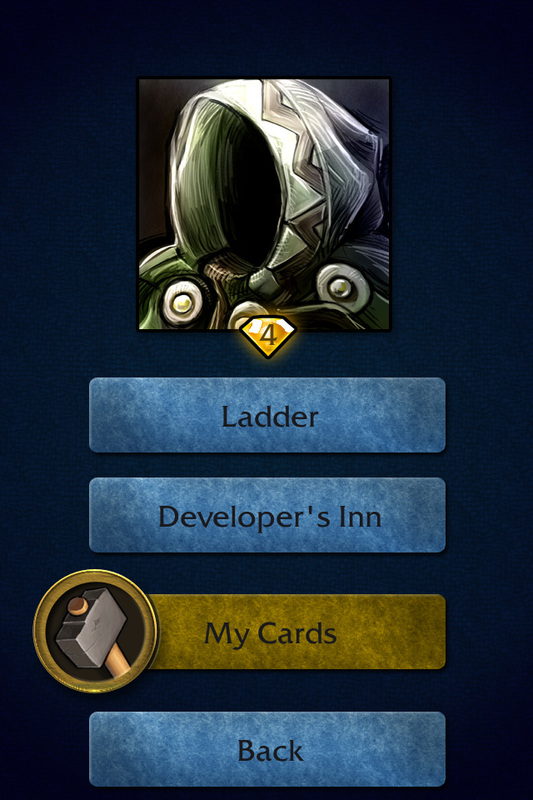 But you will also level-up your supporter badge. 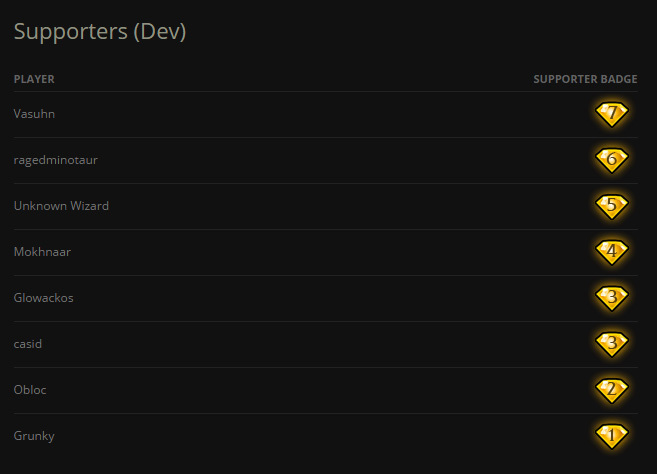 Your supporter badge will be displayed in-game, on the website and also next to your forum profile! 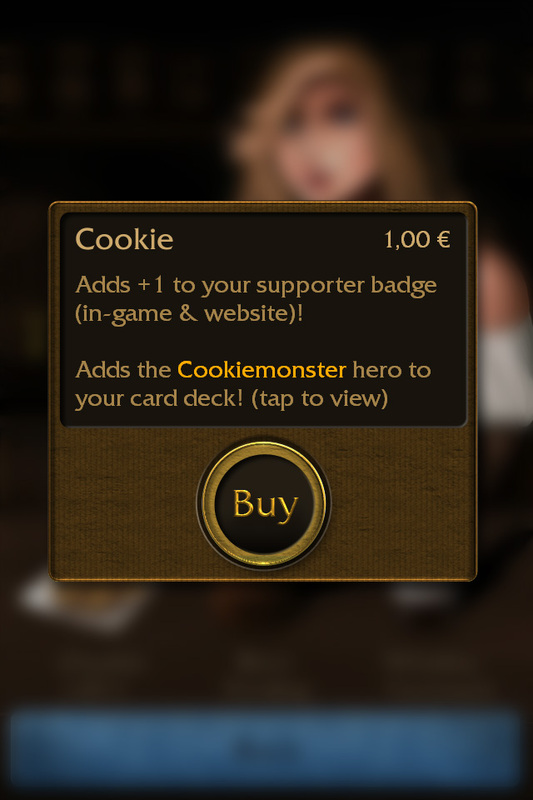 For instance, buying the cookie will add +1 to your supporter badge! For a cookie you get +1, a beer +2 and a whisky +4. 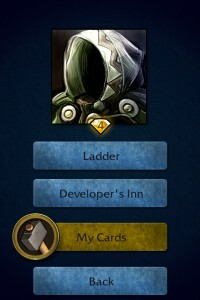 Please note that every item in the developer’s inn can be purchased only once per player. 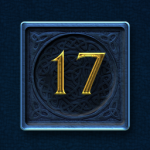 This means the max supporter level to reach is 7. 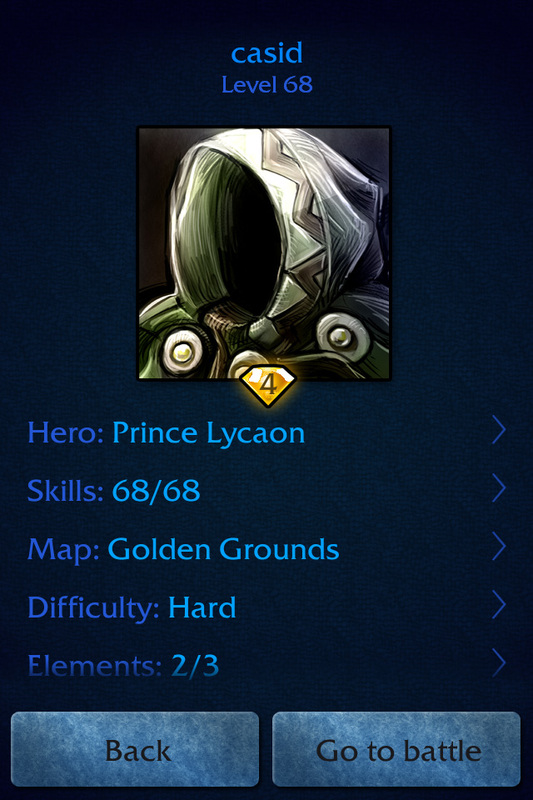 … wherever your wizard profile is shown. 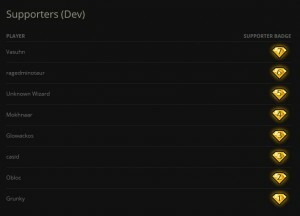 To credit you appropriately for supporting the development of Mazebert, we will also display you in the Supporters section of the website. Plus, your forum profile will display your badge as well! 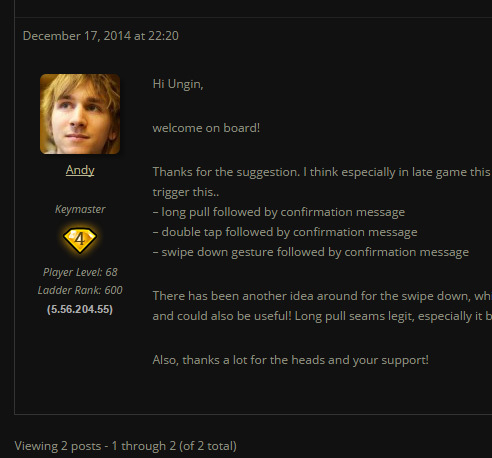 … and the badge will be added to your forum profile, too. This entry was posted in Design, Feature, Game Mechanics on December 17, 2014 by Andy.